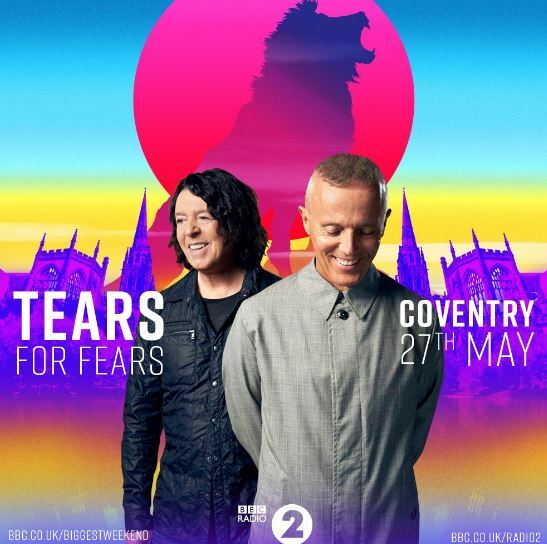 Tears for Fears have today been named as the latest act to join the line-up for BBC Music’s The Biggest Weekend, taking place in Coventry across the late May Bank Holiday. 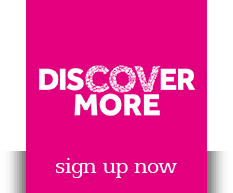 ​Tickets for the two days of music went on sale today. Tears for Fears join Paloma Faith, Billy Ocean, UB40 featuring Ali, Astro & Mickey, Snow Patrol, Nigel Kennedy, Jamie Cullum, Go Go Penguin, Milos and Eliza Carthy & The Wayward Band on the line-up. Tickets for Coventry went on sale at 8.30am today (12 February), priced at £18 plus £4.50 booking fee. The official ticket handler is Ticketmaster.